Three cheers for a friend’s blossoming venture: Flower Bomber. 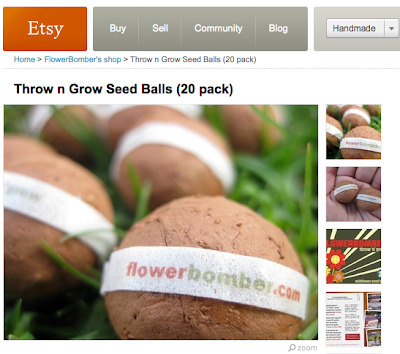 You can buy a package of 20 flower bombs–ping pong ball-sized balls of wildflower seeds and organic compost–on Etsy (we’re both members of Team EcoEtsy). Then, fire away! 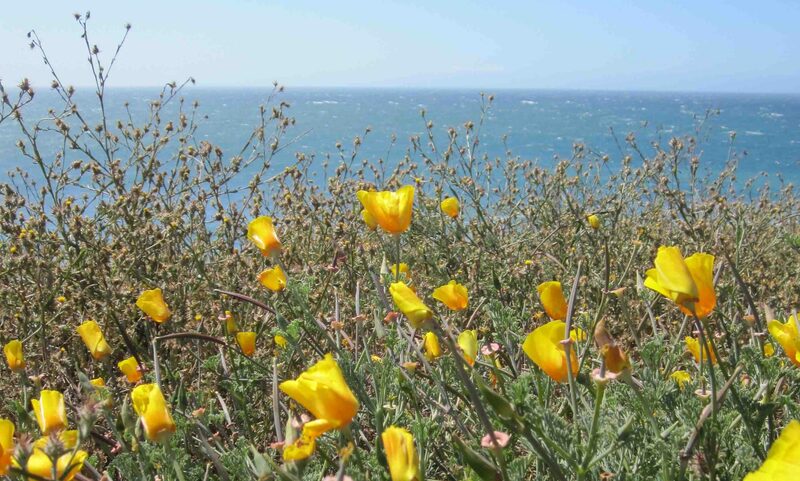 The idea is to throw and grow them in vacant lots or other places that could use some pretty flowers; you can read the manifesto of the Green Guerrilla on the blog. 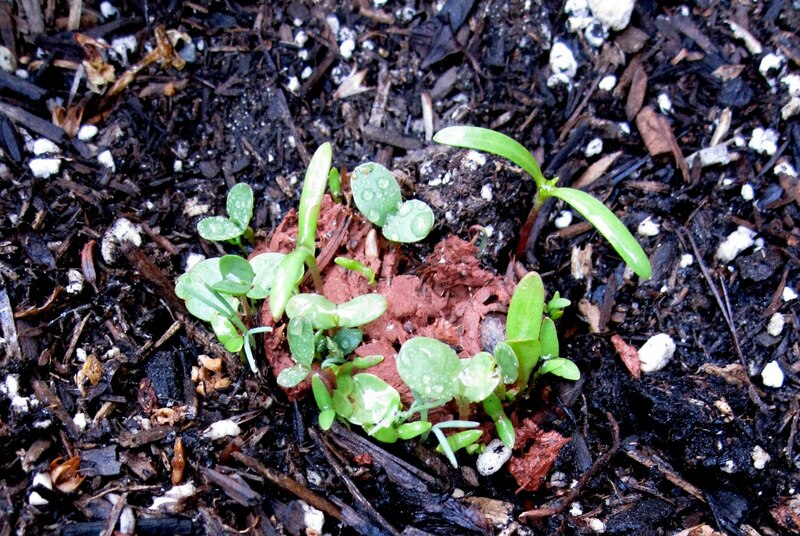 So far, I’ve put one of the seed balls in a clay pot and am already seeing some sprouts (pictured). The rest will be distributed this weekend in less obvious spots. Great way to grow flowers.